Thank you for joining me for the National Podcast Post Month Version of the Health Fitness Beauty Quest Show which for the next 30 days will be more of a daily audio digest. On today’s episode, I give the background of the Health Fitness Beauty Quest. It all began in September 2013. I was 44 years old at the time. That year, like many before, I was wider and less healthy than the year before. In my family we are long-lived and based on the way I was living things weren’t looking favorable on that front. I wanted to transform my life into one of a healthy lifestyle, but that was also something I had thought every year. So, I knew I would need accountability. By blogging, podcasting, posting videos and sharing progress on social media I was able to take my size 16 179lbs into a size 8 148lbs in 16 months. The next stage of my quest was to ride my bicycle across the country starting in San Diego, CA and ending in St. Augustine, FL. A distance of over 3,000 miles. On March 31st 2015 the Health Fitness Beauty Quest Bike Tour began. I was very please to have sponsors and individual donations to support the bike tour. Sponsors like: Team RISE UP! Global, Educating for Success, Tourism Currents, Ivita Botanicals, Ventana Media Group and more. Many folks know about how the tour was cut short in Deming, NM due to my youngest son ill health. He was part of the Support Team and ,came down will what we thought was, severe altitude sickness. We soon discovered that his headaches and nausea were actually due to a brain tumor. Six months later and I am very happy to report that he is on the mend after receiving treatment. So, what does all of this have to do with the Health Fitness Beauty Quest? Well from the time we discovered my youngest son’s diagnosis, I have led a life that was the opposite of health and fitness. I went from cycling mountains and traversing deserts to little to no movement at all sitting in the hospital at my son’s bedside. Talk about doing a fitness 180º turn! I also discovered I am what you might call a stress eater. Let me tell you that when life hits you something that life altering, it’s stressful. I jumped on the scale recently and it turns out I am almost right back where I was in September 2013…..not quite…almost. It is a bit frustrating to see the current state of my health and fitness. Which tells me many things. First of all, I need to get back to what I know works. 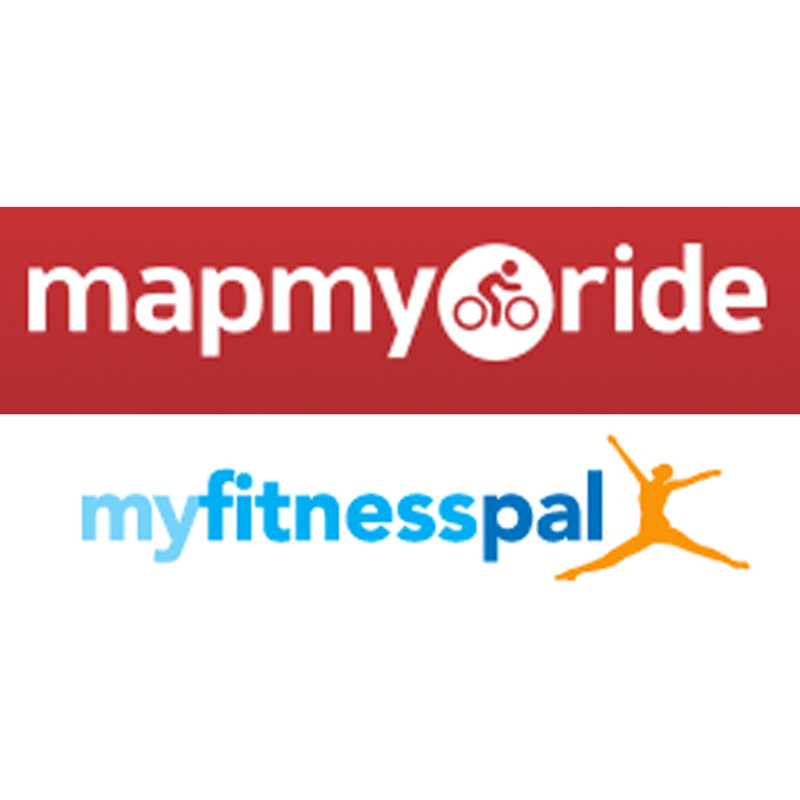 Cycling, walking, tracking my eating and fitness. I also know I need to share this setback and the state of things in my health and fitness in order to have you hold me accountable. Which is why NaPodPoMo is a perfect time to restart the Health Fitness Beauty Quest. Tomorrow, I will share some of the strategies I plan on implement which includes allowing you daily access to my nutrition and fitness. What better way to stay on track than to share the good, the bad and the ugly? They say it takes 30 days to create a new habit or break a bad one. By the time November 30th rolls around, I hope to have done both.